Metaphor is the change that humanity should have made long ago – the change that many have fought against but only a few have fought for. Metaphor is the courage to fight prejudice, hatred and discrimination. Metaphor is the new age of acceptance, inclusion and equality. Metaphor is unity. Immortal narrates the tales of radiant and glamorous lifestyle inscribed in the gourmand chords of almond that romances the sensuously rich Jasmine. 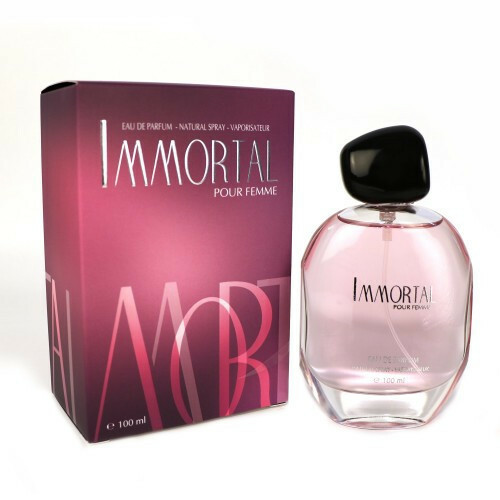 The elegant scent subtly transforms into a bold and mysterious fragrance leaving a mark of its victory. Prive captures the essence of a true gentleman, it’s strong, confidence inducing, and not overpowering. Spicy and leathery accords of Saffron of the top notes are well balanced by the floral heart creating a subtle and enticing scent..